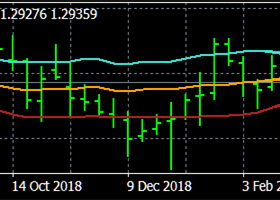 (26 MARCH 2019)EUR/USD:Bullish bias above 1.1300. 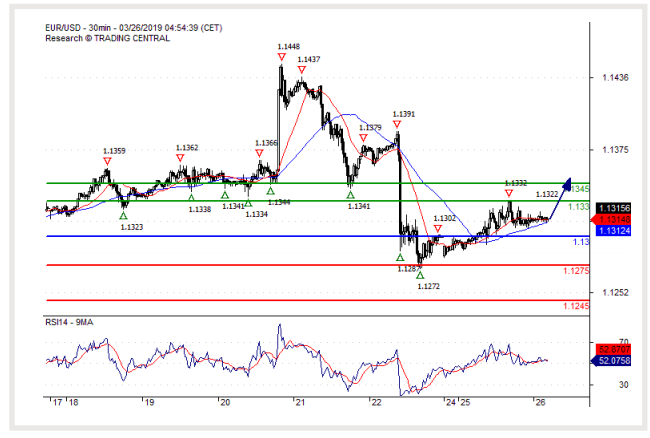 Long positions above 1.1300 with targets at 1.1330 & 1.1345 in extension. Below 1.1300 look for further downside with 1.1275 & 1.1245 as targets. The RSI lacks downward momentum. 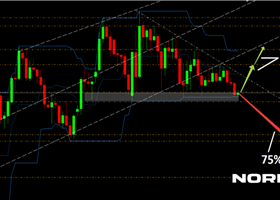 (23 APRIL 2019)EUR/USD:Intraday support around 1.1240.